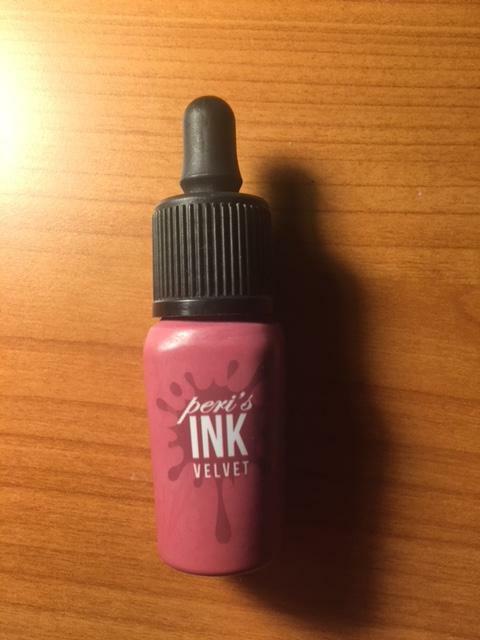 dre…@hotmail.com I thought this was going to be like your typical liptint but it is really thick and matte. Mouses like texture. The color is very pigmented. I don't think i will repurchase since I prefer more liquid tints. car…@gmail.com Always able to trust peripera with their lip products! Does not disappoint! sus…@gmail.com A really nice rose shade, my only issue is that it's a bit too dry, I actually like the Ink The Airy line more. 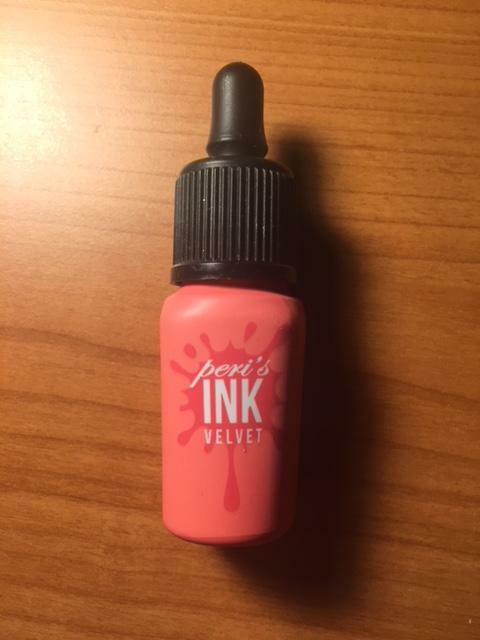 sus…@gmail.com I love all the ink the velvet products! Great coral colour.